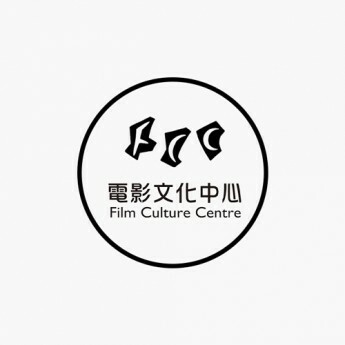 Founded in 1999, Film Culture Centre (Hong Kong) is a non-profit making arts organisation. 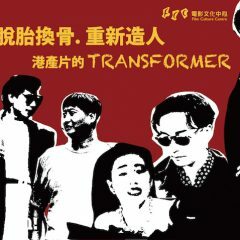 Inherited with the spirit of the “Hong Kong Film Culture Centre”, Film Culture Centre (Hong Kong) aims to devote in Hong Kong’s film, visual media and culture development. 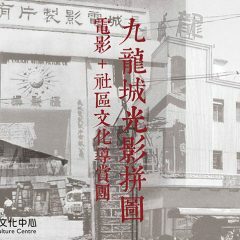 Since its establishment, Film Culture Centre (Hong Kong) has been actively devoted in arts and culture, film, education and our community. 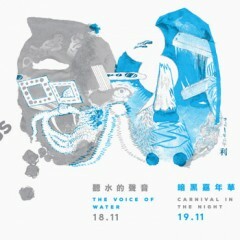 By organising various workshops, seminars, screening sessions, guided tours and competitions, the Centre aims at promoting film culture to the public. 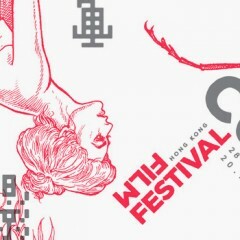 In 2011, Film Culture Centre (Hong Kong) revives. 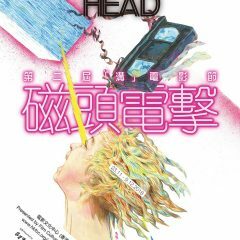 In addition to organising regular events of various kinds, it will continue its mission in nurturing film culture and uniting local filmmakers by buidling exchange forums, and try to break new grounds in film curatorship and film education. 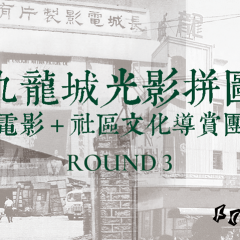 香港九龍土瓜灣旭日街19號4樓A2室 Flat A2, 4/F, Acro Industrial Building, 19 Yuk Yat Street, To Kwa Wan, KLN, H.K.